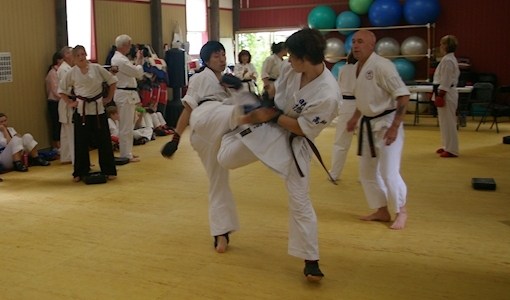 PNHK – Martial arts training, self-defence techniques, escrima and kickboxing. 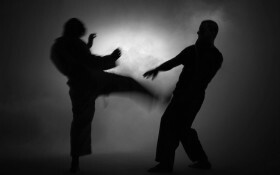 Martial arts training, self-defence techniques, escrima and kickboxing. 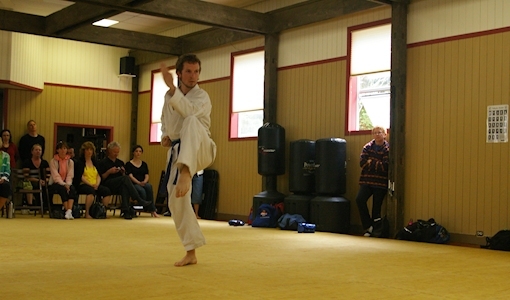 You are at the start of what we hope will be a long and enjoyable involvement in the martial arts. 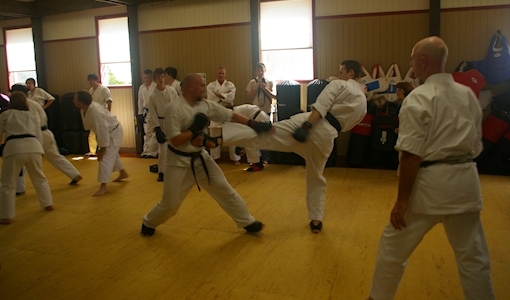 Karate is a rewarding discipline with a great deal to offer to those who are prepared to practice. 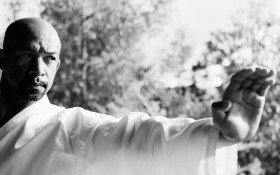 It is part self-defence, part physical fitness, part sport and part self-awareness – and for many people it becomes the attitude with which they approach life. 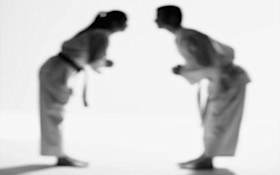 One of the main objectives of Karate is the development of mental attitudes that lead to humility and self-control. 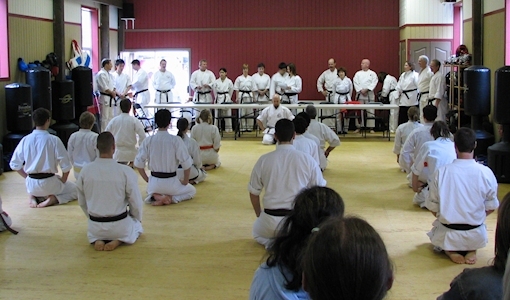 The karateka, or practitioner of Karate, strives to be modest, courteous, helpful, just and dedicated. 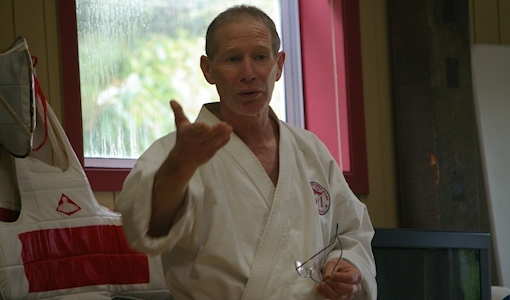 Sensei Rod Bradbury tragically passed away on Sunday October 1 as a result of a motorcycle accident. 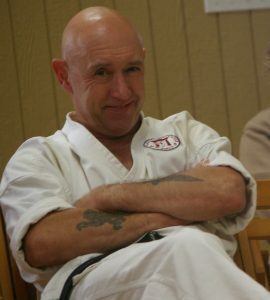 His celebration of life will be on Thursday October 12 at 1:30pm, at Kildara Farms in North Saanich. The setting is in a barn and outdoors, so wear comfy shoes. 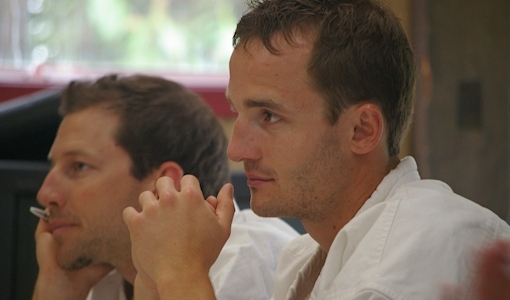 Dress code is dark colours, business casual. Please RSVP to Michelle/Misha Puckett by October 9th so we have an idea how many plan on attending. Text your name and number of people to 250 813 2087. (You can still come if you forget – no worries).